Many of you might have already seen Michael Bay's most recent Transformers installment movie the Age of Extinction which I am pretty sure many liked it many not that much. 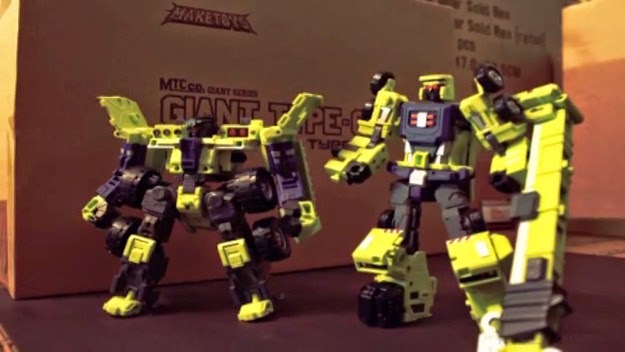 But have you seen this Transformers version of YouTuber Harris Loureiro where he used his Transformers toys and film it in stop motion format and added some simple but cool effects? Check it out below.